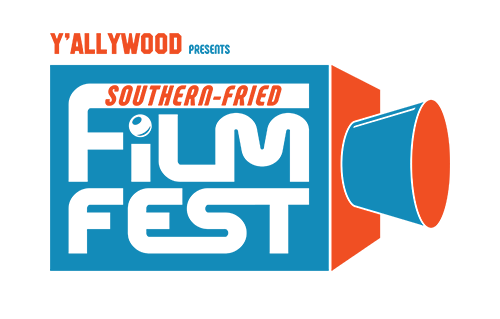 The Southern-Fried Film Festival is a partnership between the Southern-Fried Gaming Expo and the Y’allywood Film Festival, both founded and operated in Georgia. This year we’re featuring films from filmmakers creating the best films focused on themes of retro, sci-fi, gaming, pinball, and gameroom culture! Each year we award 2 cash prizes for “Best” of the fest as selected by our Jury! Past Winners include The New 8-Bit Heroes, Super Love Story, The Power of Glove, and Drop Target. We will be awarding 2 prizes; Best Short ($300) & Best Feature ($500) – if you think you’ve got the stuff, submit your film to us today!